The Oregon Outback series was created during my one month awarded residency at PLAYA. PLAYA is a juried artist residency program that supports innovative thinking. It is located in the Oregon Outback near Summer Lake in Lake County. The inspiration for these acrylic and pastel paintings came from my daily walks on the desert basin. Oregon Outback I is the last one left as an original in this series all the other four originals were sold and are not available as prints. 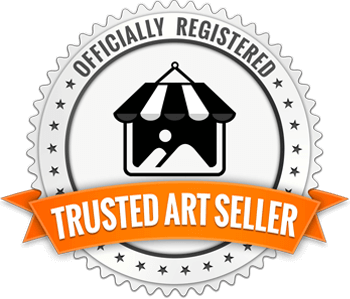 All original paintings ship free one way to the USA and Canada. 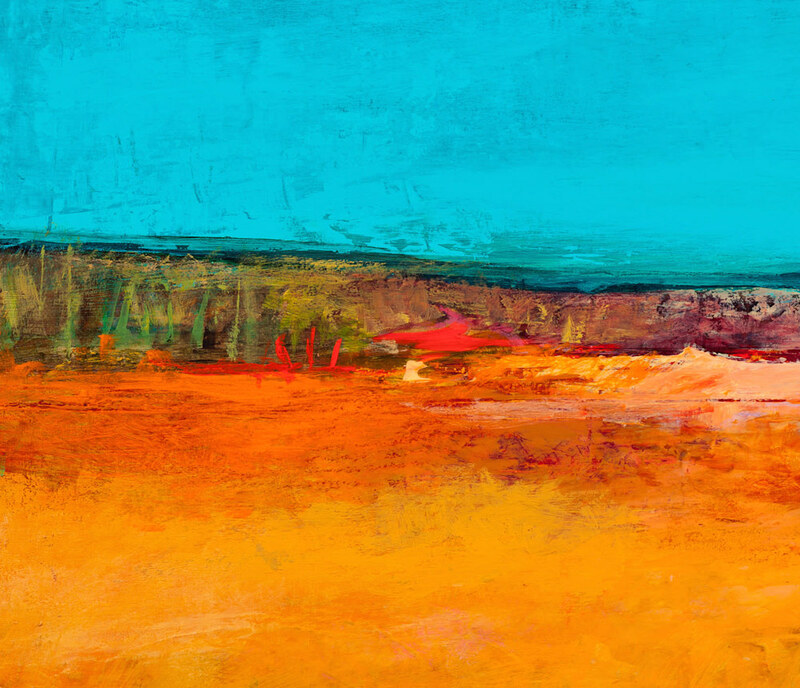 The Oregon Outback series was created during my one month awarded residency at PLAYA. PLAYA is a juried artist residency program that supports innovative thinking. It is located in the Oregon Outback near Summer Lake in Lake County. The inspiration for these acrylic and pastel paintings came from my daily walks on the desert basin. I decided to create this series with non-local color which is color expressive of mood or psychological states. The color also plays a role in the formal composition of the painting. This use of color was the hallmark of Fauvism, whose critics accused the artist of painting like wild beasts. This is the last available painting from that series. 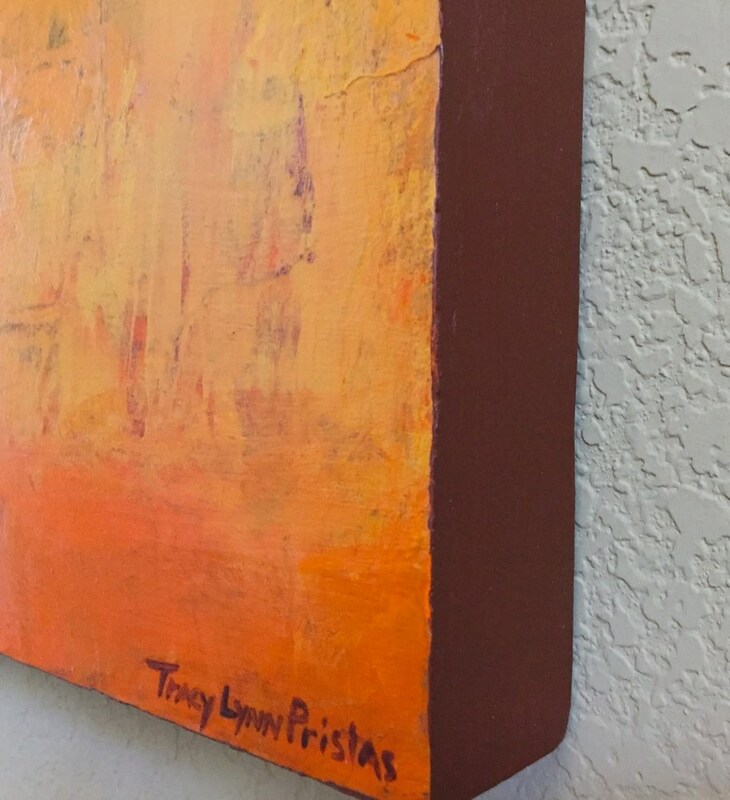 Pristas created her Oregon Outback series during a one month awarded residency at PLAYA. PLAYA is a juried artist residency program that supports innovative thinking. It is located in the Oregon Outback near Summer Lake in Lake County. 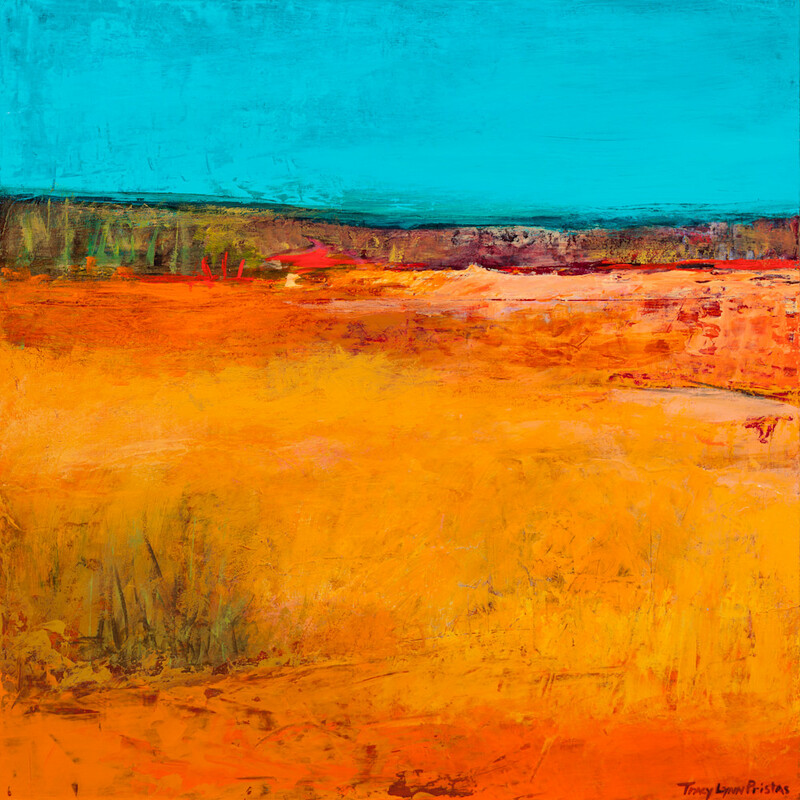 The inspiration for these acrylic and pastel paintings came from her daily walks on the desert basin. She decided to create this series with non-local color which is color expressive of mood or psychological states. The color also plays a role in the formal composition of the painting. This “arbitrary” use of color was the hallmark of Fauvism, whose critics accused the artist of painting like wild beasts. The pastel adds a unique texture. 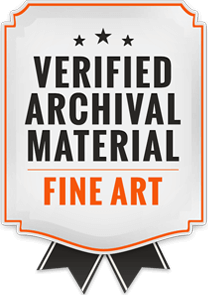 All of the other four paintings from this series were sold as originals. Oregon Outback I is the only one available as a print.